The day before Apple is set to unveil its new iPhone, Google has released a standalone app that will replace the stock YouTube app that has been removed from iOS 6. Google announced the release on its official blog early Tuesday. The company touted the apps’ channel guide, instant search recommendations and options to share to social networking sites. The new app comes with a trade-off. Google says tens of thousands of videos, such as music videos from VEVO, are now available that we’ren’t before, but users will now have to sit through advertising to watch them. 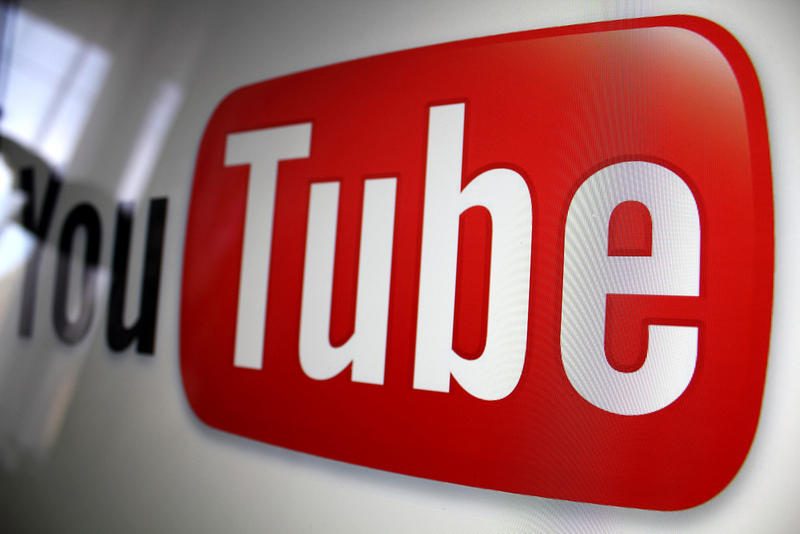 Reports emerged last month that Apple and Google would part ways on the bundled YouTube app with the release of iOS 6, which is expected to arrive alongside the sixth-generation iPhone. Apple doesn’t need it any more. This year is all about getting rid of Google. Google will be able to push updates faster. Google stands to make a ton of money from ads.